We have a variety of ways to get you on the court. The Ladder is open to all squash members. Just ask us, and we will add you. It is a passive ladder; you can contact the player above you to challenge them. Looking for more competition and to meet new players ? You can join the Box Ladder. Each month you will have new player with whom to play. Schedule your matches, play, and move up, down, or stay even in your current box depending on the results. The league will allow you to play different players in other faculties. Based on your division, you will play once a week. We propose clinics for adults and juniors. 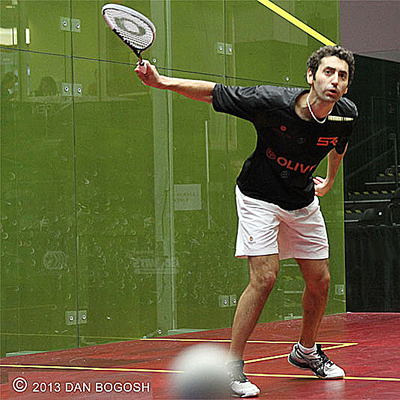 This is a great way to pick up squash if you are a beginner. The club has several tournaments: juniors, adults, club championship, and several other tournaments for the club. n a club ladder, you will be able to challenge the players above you. 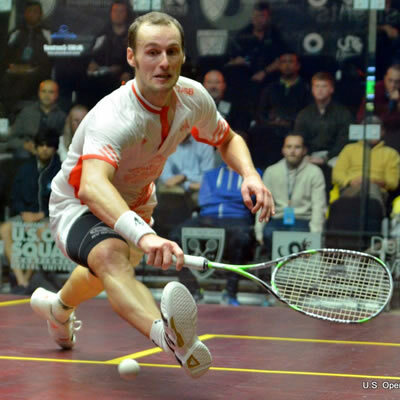 Each match will count for your rating in US SQUASH. The ladder is year-long and self-scheduled. For league players, the rosters will be based on this ladder. Do your best if you want a better spot. The ladder is managed online through US SQUASH. Looking for more competition? Join join the box ladder. You will be assigned 3 to 5 squash opponents each month. Winning will move you up in the rankings and losses will bring you down. Ladders are self-scheduled, and you have a month to complete your matches.